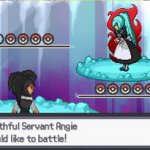 Pokemon Rejuvenation is a fan-mae Pokemon game. It was inspired by the popular Pokemon Reborn. 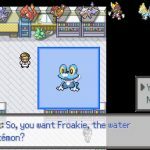 The author of Pokemon Rejuvenation brought to us something similar, but unique. 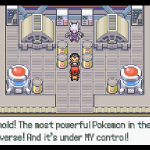 Pokemon Mega Adventure is a hack which takes the main theme as Mega Evolution. Since the day it was invented, Mega Evolution is one of the most useful methods to evolve and make your Pokemon stronger. 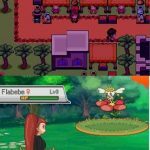 Pokemon Archaic Legacy is a Pokemon fan-made game by using RPG Make XP. There is a region called Akiria which contains a lot of secrets of this world. Well, it has appeared from nowhere in ancient times. Pokemon Alabaster is a RMXP hack demo from Alababal who created Pokemon Essentials. It tells you a story of a 10 years old trainer. Pokemon Uranium: Usually, a project which has been developed for a long time is worth waiting. 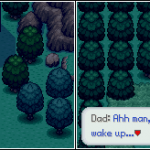 And so does Pokemon Uranium, a fan-made 9-years Pokemon project.